On Dec. 12, Vice-President Guo met with Professor CHO Sung Ho at room 415, Teaching Building One, and extended his warm welcome. Firstly, Vice-President Guo briefly introduced him participants in the meeting. Hanyang University has maintained a good relationship with BUPT. 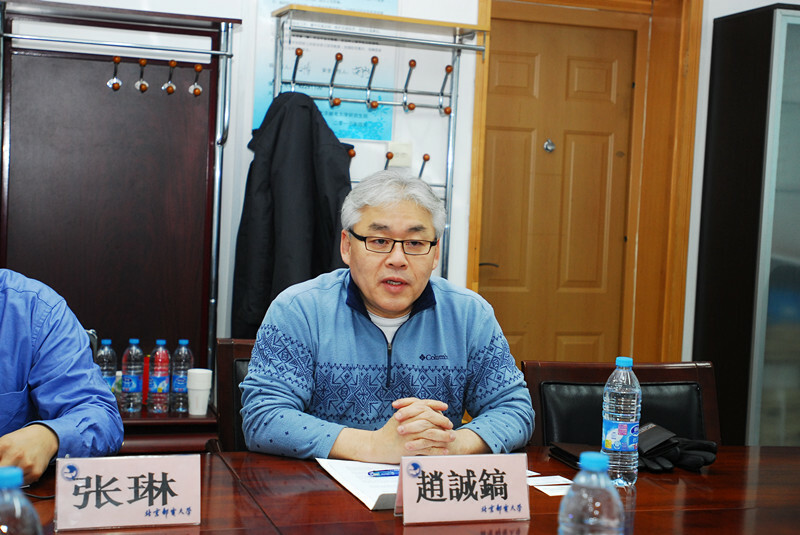 Professor CHO Sung Ho, as one of the long-term visiting scientist of the 111 Base, has visited BUPT several timesfor academic activities and scientific research. 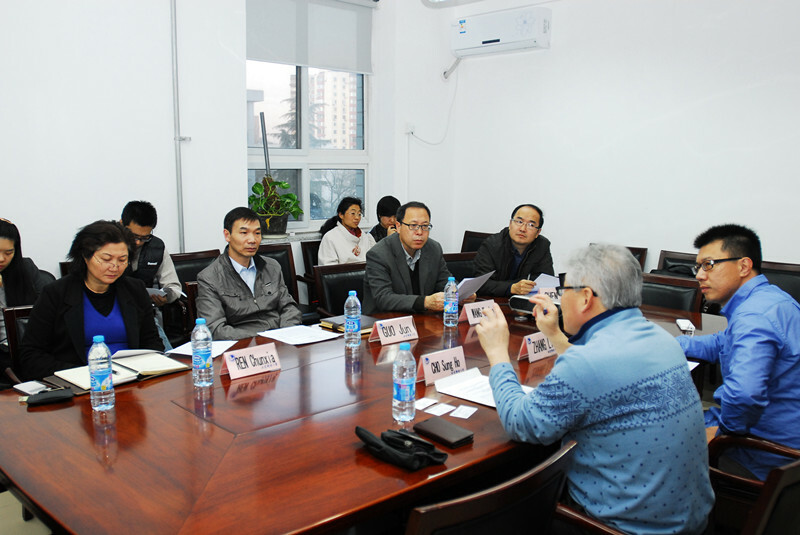 At this meeting, both parties had discussed the possibility of establishing a Dual Master and Doctor DegreeProgram between School of Information and Communication Engineering of BUPT and Graduate School of Engineering of Hanyang University.Both sides agreed that Dual Degree Program, as one of the most important international cooperation and communication approach, will increase both universities’ internationalization level and the quality of education. With further discussion, both parties look forward to establishing the Dual Master and Doctor Degree Program successfully in the near future.